Zumba exercise includes music with fast and slow rhythms, as well as resistance training. The music comes from the following dance styles: cumbia, salsa, merengue, mambo, flamenco, chachacha, reggaeton, soca, samba, hip hop music, axé music and tango. There are eight different types of classes for different levels of age and exertion. 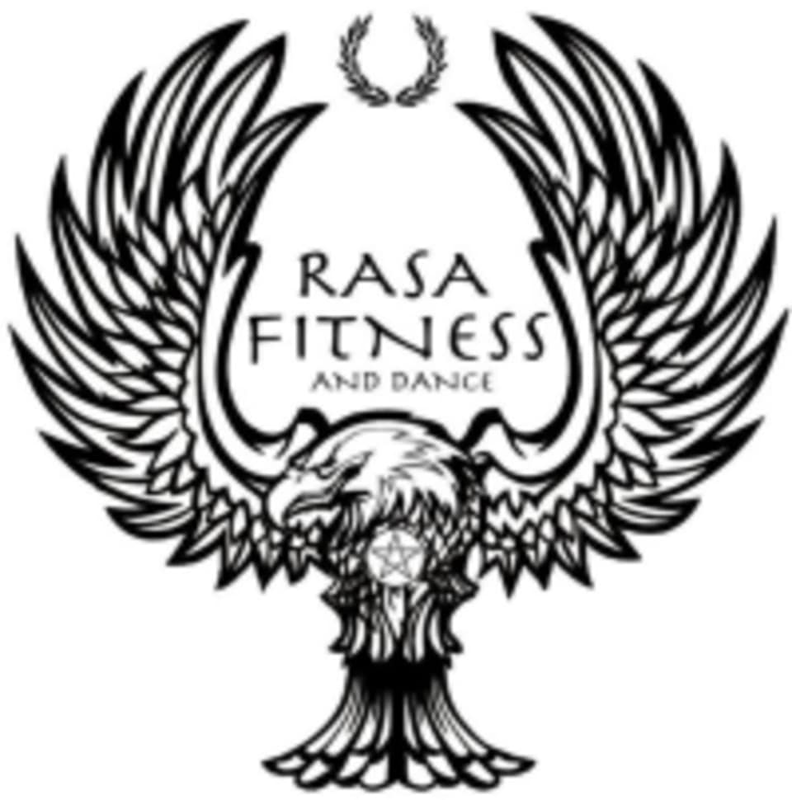 In Rasa Fitness, their specially selected instructors are there to provide an exhilarating, fun-filled & yet effective workout which works almost every muscle in your body. There are no upcoming “ZUMBA - STUDIO A (PENINSULA)” classes on this day. Dance moves were quite hard for a complete beginner (with no dance experience) to follow, but the instructor was very encouraging! Angela and Meow were really friendly! Not a fan of the environment (more for older age group) but the instructors were pretty engaging! Really did NOT enjoy. There is no one really demonstrating the steps, the assistant instructor is there to improvise steps - definitely did not even break a sweat today. Some moves were good but you cannot call this Zumba.